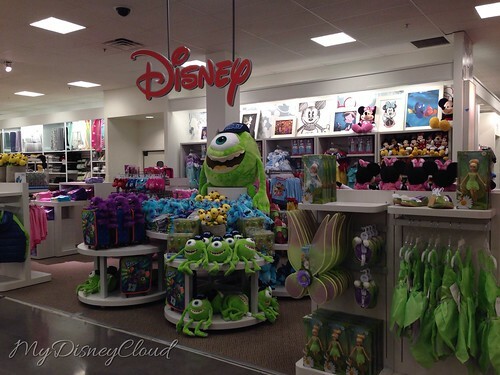 Disney stores open within J.C. Penney! 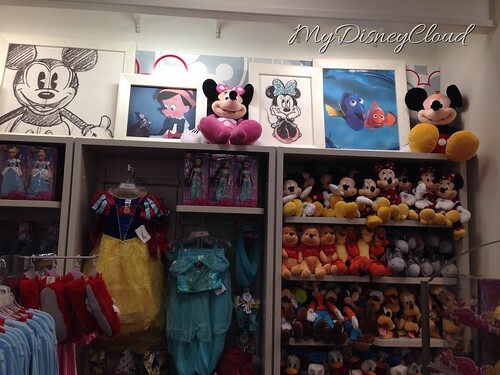 Lower cost and exclusive Disney merchandise! On Friday, J.C. Penney Co. (NYSE:JCP)shares dropped to a 13-year low, but the company announced some major plans to sell shares in an effort to raise approximately $932 million. The plan that definitely hits Disney fans is that J.C. Penny stores will not only have private labels on the clothes, but two new in-store shops Giggle Baby and the other, is Disney. 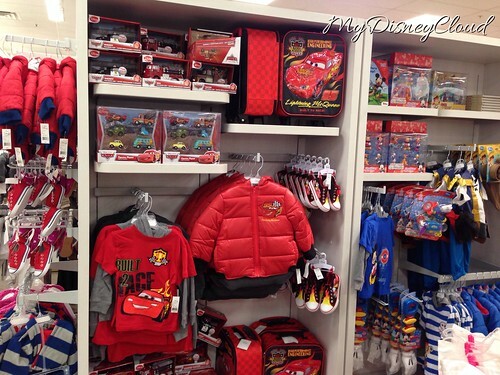 J.C. Penney stores look to market to kids by creating exclusive in-store shops for Disney. Another great news is that Disney DISdesigned products with prices “slightly below” those in Disney store. Disney designs on the display and products for sale! Disney and Giggle Baby shops will officially be in 560+ Penney stores in early October, but check out your local J.C. Penney stores cause you never know, it might already be open like the one in Redlands, California– Citrus Plaza. You might also get a kids catalog in the next 18 months or so that will remind you to check out this new area. This entry was posted in Disney News, General and tagged disney, j.c. penney, JCP, JCPenney, jcpenny, products, shopping, store merchandise, stores by My Disney Cloud. Bookmark the permalink. Apparently we had the same idea to post about this today 🙂 I posted my blog post about these Disney Stores and then went to fb and saw your post lol 🙂 Great minds think alike! Haha that’s awesome! *fist bump! * where is your JCP at? I am lucky enough to live near 2 Disney Stores. But this will put Disney merchandise even closer! My husband might have to block me from our bank account!!! We just got back from WDW for the first time as parents of 2 little ones. My daughter sobbed when we left…she wants to live there “for forever”! Having a store like this close to home would really help keep the Disney magic alive! I found this blog because of the gift card giveaway. I don’t buy a lot of Disney merchandise, but this will give me a reason to at least swing by my local JCP and check it out. Looks like we’ll be going to JCP before our WDW trip. My daughter can’t wait. She already knows they have a little, each year. She is going to flip for a whole section. I stumbled across this while shopping for my daughter’s winter coat, what a pleasant surprise…the extra large Minnie plush was such an awesome price!! Maybe that is The Disney Store at The Mall at Pheasant Lane closed. It’s because it’s moving to JC Penney. And there is a Disney Store inside a JC Penney at The Mall at Rockingham Park in Salem NH.